ISLAMABAD: Former prime minister Benazir Bhutto was attacked from three sides on December 27, 2007 in Rawalpindi. One of the assassins seen in the videos fired at her from the left side but the cause of her death was a wound on the right side of her head. Her vehicle was supposed to turn left towards Gawalmandi from the Liaquat Bagh but police blocked the road from the left side and her vehicle was forced to turn right after the public meeting and she was attacked immediately after taking the right turn. These facts were revealed in a special investigative episode of Capital Talk on Geo News on Monday night. Hamid Mir conducted the investigations and interviewed all those who were present with Benazir Bhutto in her vehicle at the time of the attack. He also interviewed some key eyewitnesses who were injured in the attack. 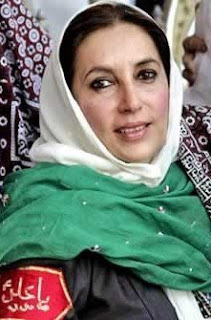 Benazir Bhutto also wrote an email to an American journalist, Wolf Blitzer, on October 26, 2007 before her assassination, saying Musharraf should be held responsible if she was killed. Benazir was also aware of the dangers to her life, as the Interior Ministry had already informed her about the threats to her life on December 12, 2007. But in spite of all these threats, she continued her election campaign. 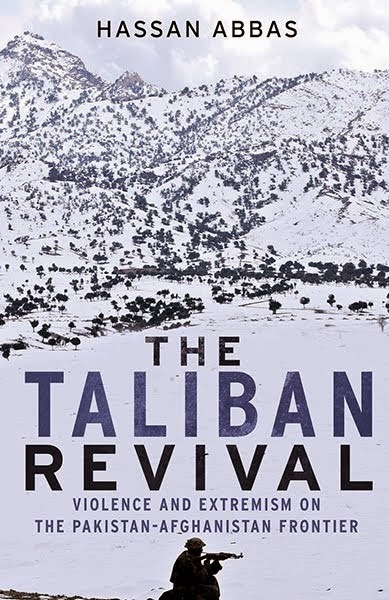 She said on December 26, 2007 in a public gathering in Peshawar that life should be spent like a lion, not like a jackal. The investigative feature of Geo was based on 12 questions: 1) Why did Benazir come out of the sunroof? 2) Why was there no sufficient security on her return from the Liaquat Bagh? 3) Why was her car turned right when it had to go left? 4) Was her death caused by the lever of the vehicle or a bullet? 5) Were the firing and blast triggered by one person? 6) Did more than one person fire at Benazir? 7) Why was her autopsy not done? 8) Who ordered to wash the crime scene immediately? 9) Which direction was she shot from — left or right? 10) Are the accused arrested in her murder case the real killers? 11) What did the government say in reply to the letter she wrote to General (retd) Musharraf, naming three persons who should be held responsible for her murder? 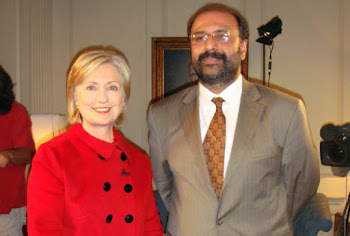 12) Why her last email to Wolf Blitzer was not made the basis of the investigations into her murder?